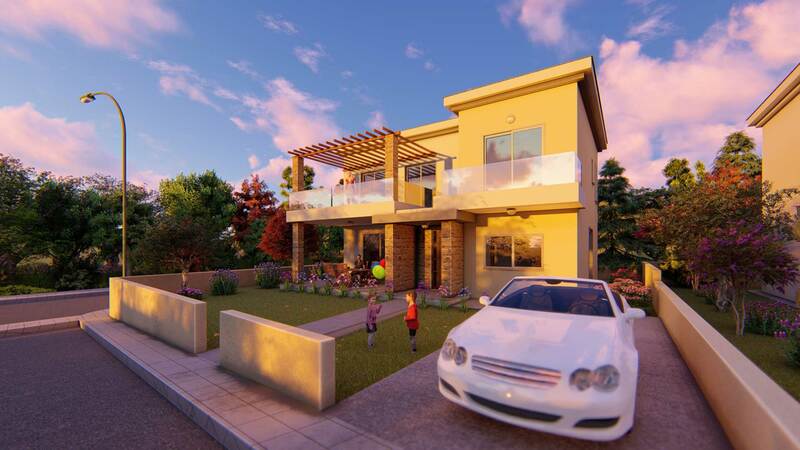 This project is set in the unique lush rural area of Chloraca within a five minute walking distance of the sea and the surrounding amenities. 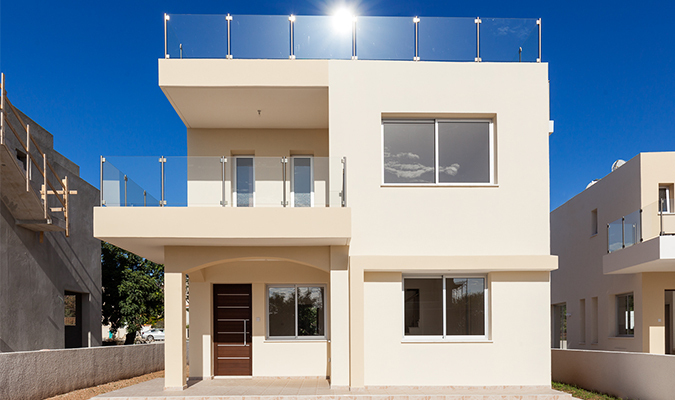 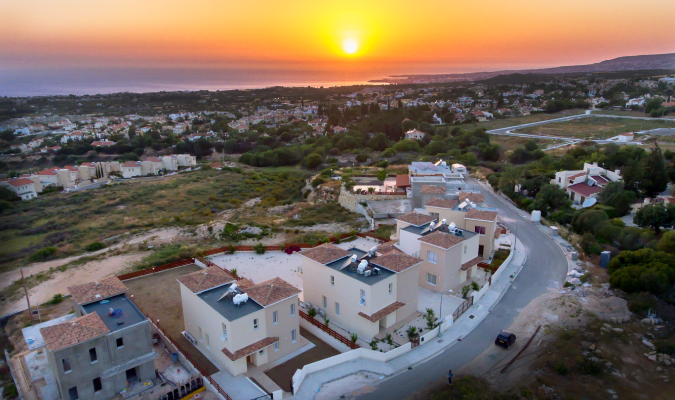 This new off plan project consists of Five spacious Three Bed Villa situated in a quiet area of Erimi in Limassol City. 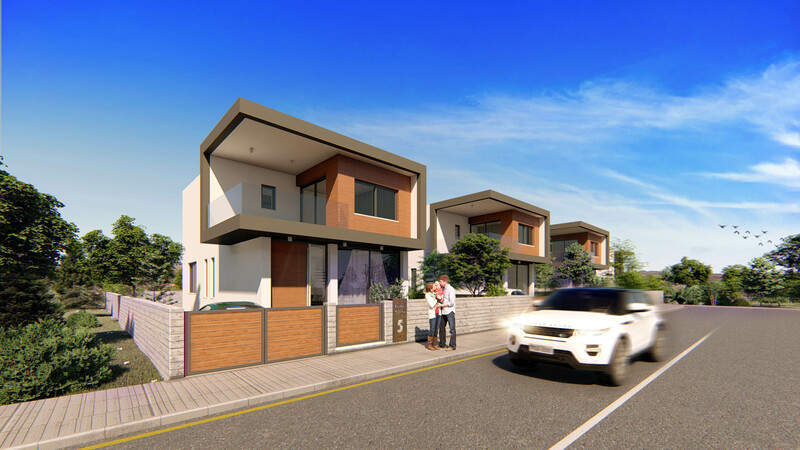 A small project consisting of 7 detached spacious modernly designed Villas.